The All Black backs showed moments of brilliance against the Lions without ever fully igniting into the form of the previous two seasons. With Ben Smith’s decision to go on sabbatical, and Aaron Cruden’s departure for Europe, All Blacks boss Steve Hansen has a chance to experiment with combinations and positions with an eye on the 2019 World Cup. So, who might feature in the Hansen laboratory? Jordie Barrett had a mightily impressive and assured debut under white hot pressure against the Lions in the third Test. Israel Dagg has apparently voiced his preference for the wing so Barrett must be favourite to retain his position. Barrett’s passing, positional sense and place kicking are all top drawer, and the likelihood of him going head-to-head in the air against Israel Folau is a high flying battle to look forward to. Damian McKenzie may now be second in the pecking order with Smith and Dagg out of consideration. He has dominated attacking statistics (metres run and defenders beaten) in the Super 18, and will be desperate to make a Barrett-like impression on the selectors. In McKenzie’s favour is his place-kicking and versatility to shift to fly-half as required. 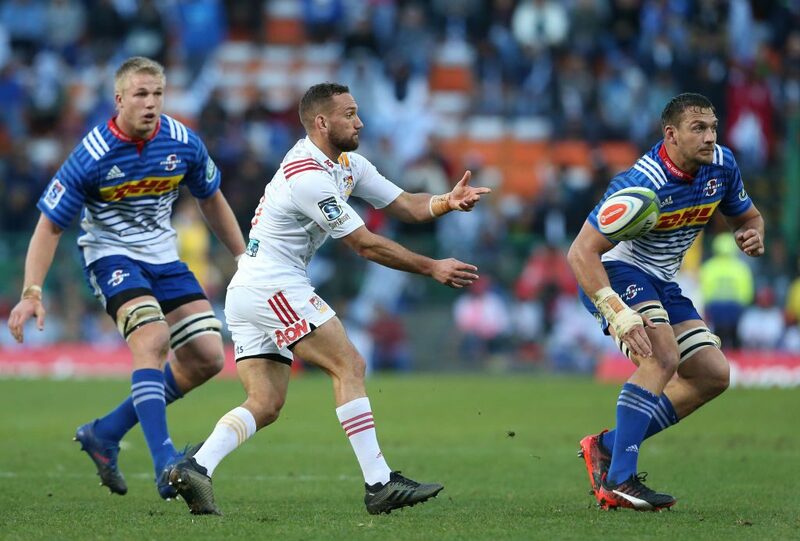 The Chiefs’ semi-final against the Crusaders this week will be a crucial game for McKenzie, as he will face Test-like pressure and a very organised and aggressive defensive system. A bolter from left field could be under-20 flyer Will Jordan, who was one of the top five players in the Under-20 Championship. No All Black wing really claimed their jersey during the Lions series. Rieko Ioane had some sensational moments in the first Test, scoring brace of tries, but disappeared in the second and was then struck down with the flu for the final Test. Waisake Naholo also had a frustrating second Test and will be dying to explode onto some dryer tracks after being bogged down in rain again in the loss against the Crusaders. Julian Savea hasn’t played badly this season, and his fitness and involvement have actually improved, but he is perhaps lacking the killer instinct to be in the right places to capitalise on opportunities. 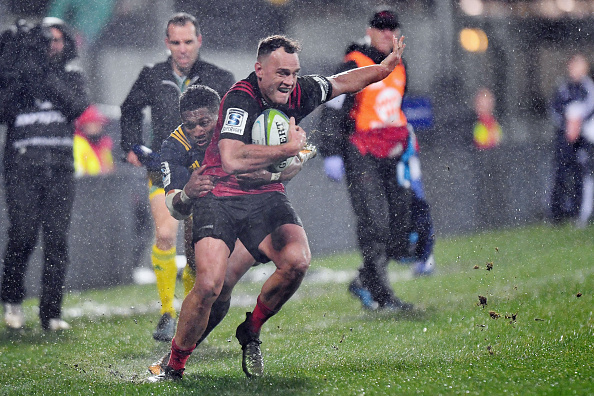 Israel Dagg will probably be locked in for the right wing but he may need freshening after a heavy workload with the All Blacks and Crusaders. Nehe Milner-Skudder should also get the chance to pull on the black jersey, and the Hurricanes’ finals run will be crucial for him to prove he hasn’t lost his 2015 brilliance. Don’t rule out Seta Tamanivalu as a bolter on the wing either. 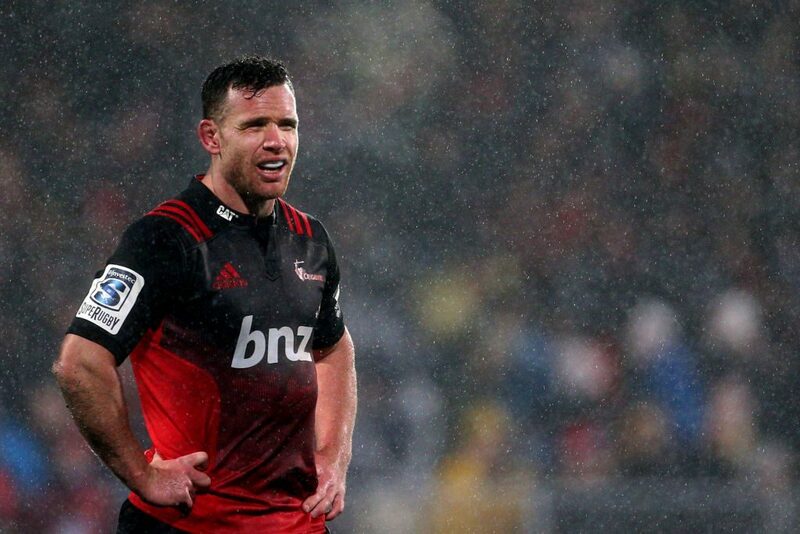 He has had an excellent year in his new position for the Crusaders and has scored some crucial tries. The Lions series probably provided more questions than answers for Hansen in the unsettled midfield positions. The one constant during the series was Anton Lienert-Brown, who played solidly. Sonny Bill Williams will be desperate to atone for his red card in the second Test, and he now has a battle on his hands for the starting position with the rapid rise of Ngani Laumape. Then there is Ryan Crotty, who has had a woeful time with injuries but provides the playmaking guidance the All Black backline will need, particularly without Smith’s experience. Jack Goodhue didn’t feature in the Lions series despite being selected as injury cover, and he will need to impress for the Crusaders in their Super 18 Championship quest. 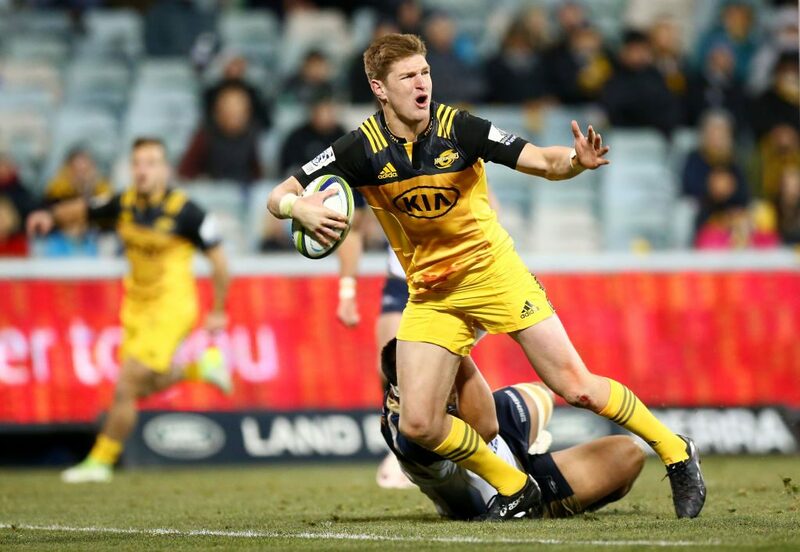 The hyper-versatile Jordie Barrett could also feature in the midfield as he impressed at centre for the Hurricanes against the Brumbies last week. Another outsider who could force his way in is Vince Aso, who has electric pace and has forged a lethal combination with Laumape at the Hurricanes this season. The one position with real certainty will see Beauden Barrett wear No. 10 for most of the Rugby Championship. Barrett was good but not in red hot form against the Lions, and he will want to recapture his running game against the South African Lions in this week’s semi-final. Behind him, Lima Sopoaga steps up to No. 2 with Aaron Cruden’s departure to Montpellier. Richie Mo’unga must be close behind Sopoaga, but his disappointing performance for the Crusaders against the Lions must have raised a few doubts in the selectors’ minds. McKenzie may also be considered at fly-half, but he surely does not have enough top level experience to run the ship yet. The brilliant under-20 fly-half Tian Falcon may also be one to feature in Hansen’s plans, as he is definitely one to watch out for in the future. 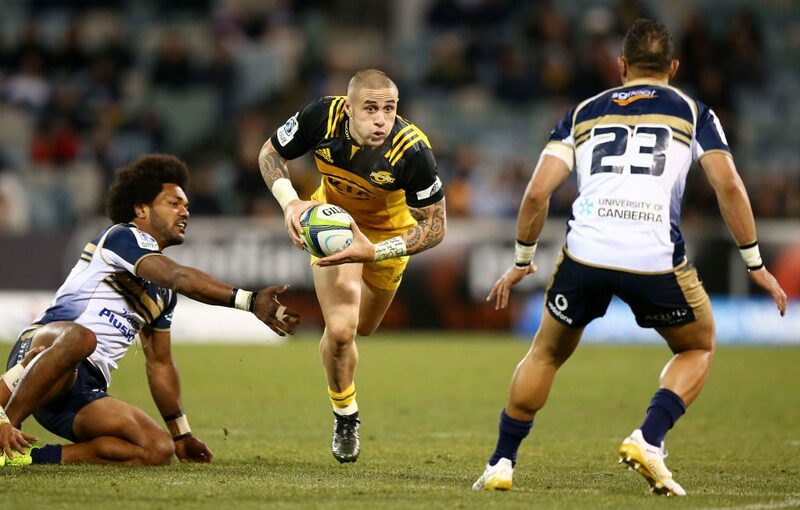 Another settled position with Aaron Smith and TJ Perenara some way ahead of their nearest challengers. However, with Tawrea Kerr-Barlow’s departure, the third ranked halfback is now up for grabs with the Crusaders pair of Mitchell Drummond and Bryn Hall probably leading the pack. Brad Weber will return from injury to add more stock to the mix, and don’t rule out Hansen from experimenting with impressive U-20 youngster Ereatara Enari.